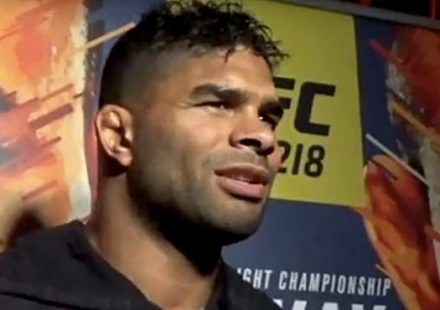 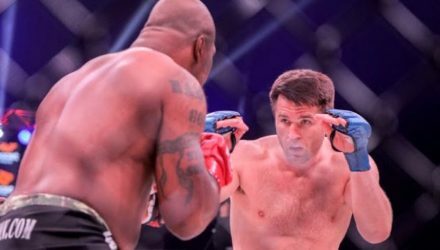 Check out the fight highlights from Bellator 206 from Sept. 29 at the SAP Center in San Jose, California. 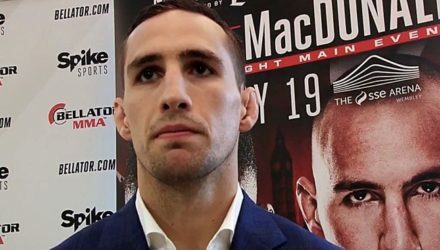 Rory MacDonald had a tremendous opportunity in front of him at Bellator 206 on Saturday night, but offers no excuses for it slipping away. 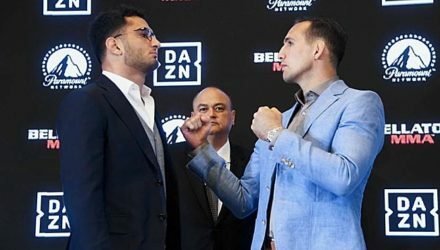 Rory MacDonald looks to achieve the rare feat of becoming a simultaneous two-division champion at Bellator 206, wants to defend both belts. 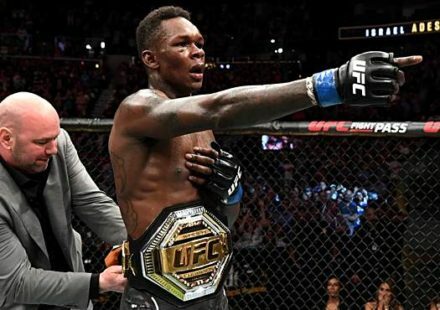 Legendary Big John McCarthy breaks down the upcoming middleweight world title fight between Gegard Mousasi and Rory MacDonald. 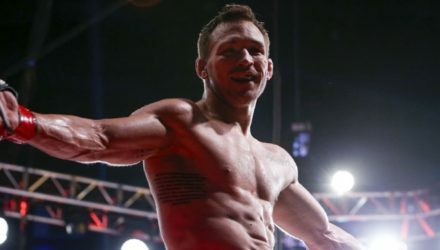 Bellator officials on Tuesday confirmed plans for a Sept. 29 “must-see” event in California, along with a new “nine-figure” streaming deal. 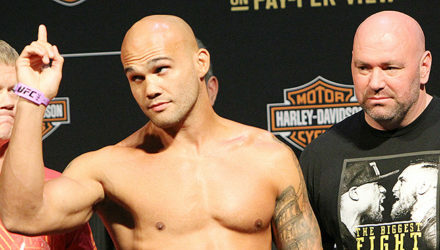 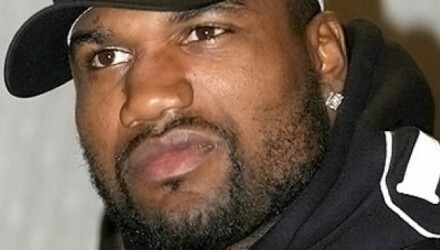 Bellator MMA will follow up their heavyweight Grand Prix with a welterweight version scheduled to kick off in September. 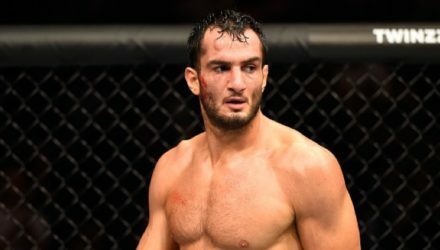 Gegard Mousasi addresses his upcoming middleweight title fight at Bellator 200 and plans to fight Rory MacDonald in his first defense. 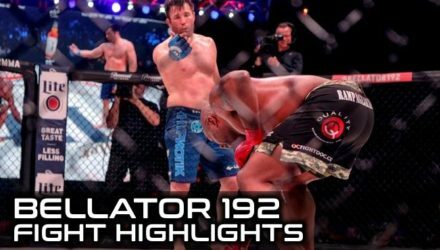 Just what the heck was that thing popping out of Rory MacDonald's shin at Bellator 192? 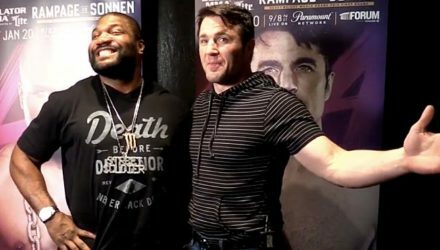 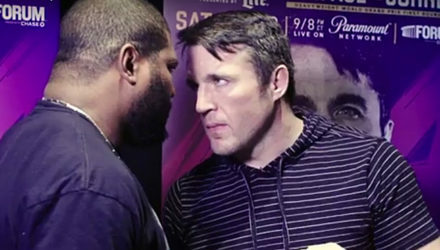 Ahead of their respective bouts at Bellator 192; Douglas Lima, Rory MacDonald, Rampage Jackson, and Chael Sonnen faced each other in a media call. 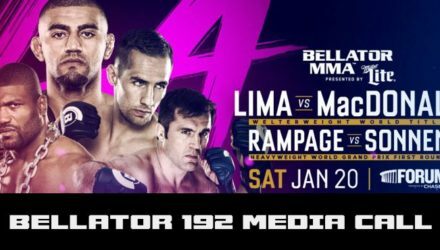 Rory MacDonald fights for the Bellator MMA welterweight title against champion Douglas Lima at Bellator 192 on Jan. 20. 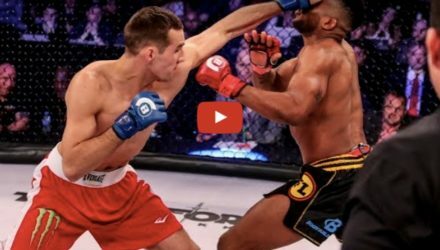 Take a look back at Rory MacDonald's Bellator debut win over Paul "Semtex" Daley. 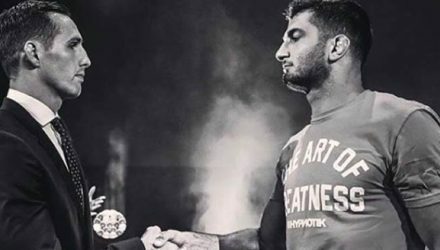 MacDonald next faces welterweight champ Douglas Lima at Bellator 192. 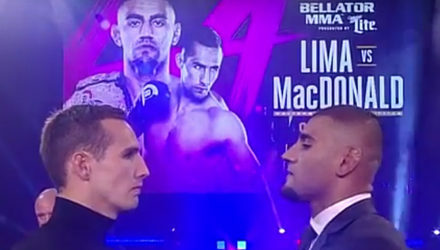 Bellator commentator Jimmy Smith breaks down the upcoming Bellator 192 welterweight world title fight between champion Douglas Lima and Rory MacDonald. 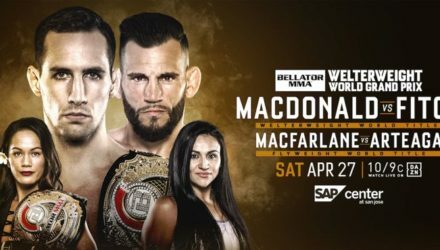 Rory MacDonald is only one fight deep into his Bellator tenure, but he's already been tapped to challenge for the championship. 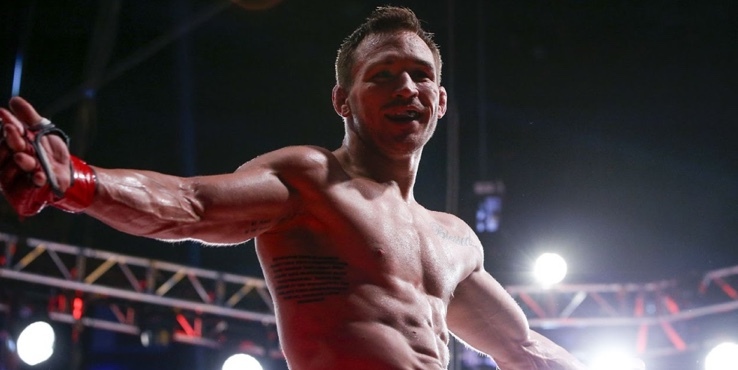 Rory MacDonald left a lasting impression in his promotional debut at Bellator 179 on Friday in London. 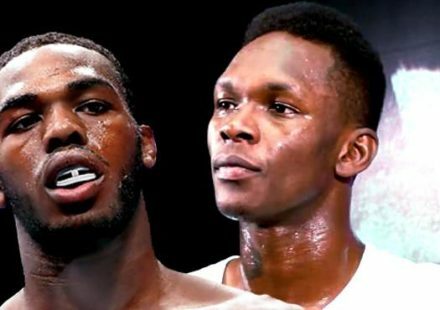 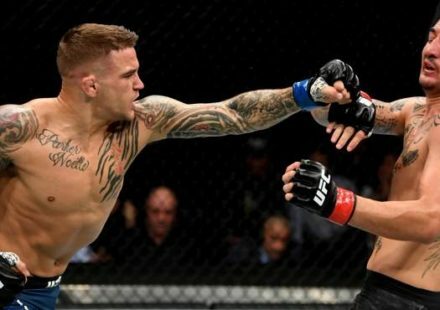 Check out the full fight highlights. 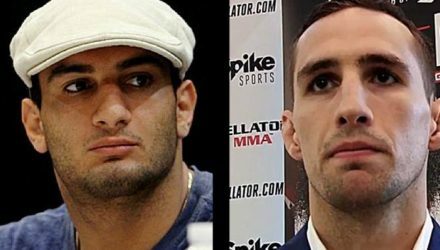 After making weight, former UFC welterweight contender Rory MacDonald will finally make his Bellator debut opposite Paul Daley at Bellator 179 on Friday.